Images show two recent instances of illegal dumping on Tahuna Road. 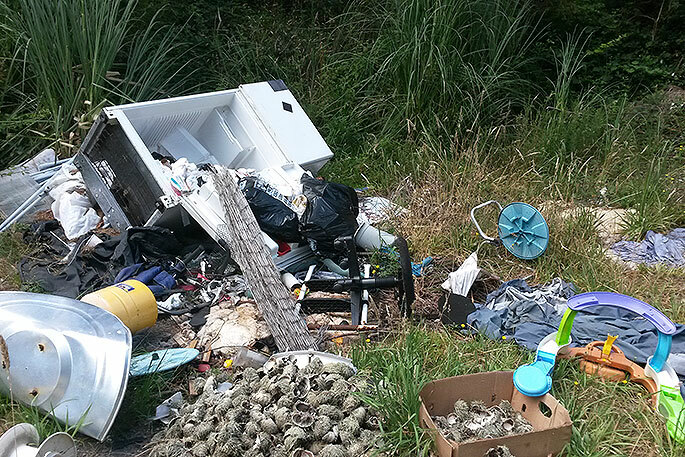 Whakatāne District Council regulatory staff are asking for the community’s help to identify people who are illegally dumping rubbish at various sites around the District. 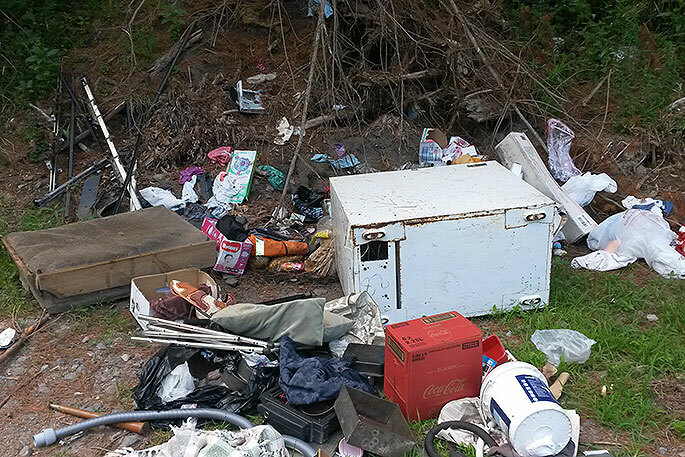 That follows a spate of illegal dumping in the past month, particularly along Tahuna Road. While some illegal dumping sites have been littered with basic household rubbish, others have been the drop-off point for whiteware and electrical appliances. 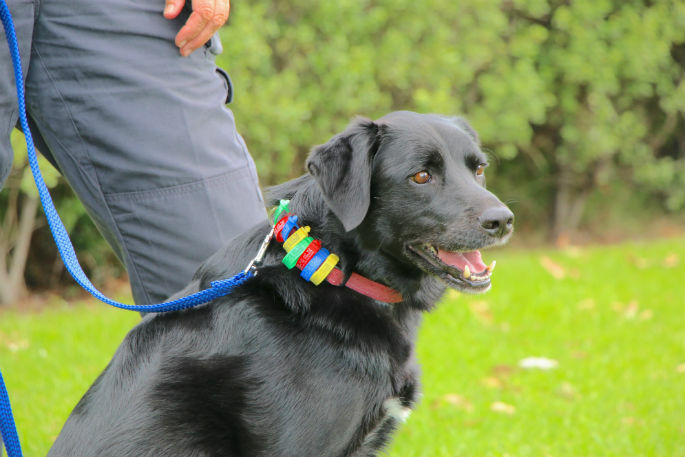 Graeme says a lot of these items can be donated to charity or even sold at a garage sale or on Trade me. 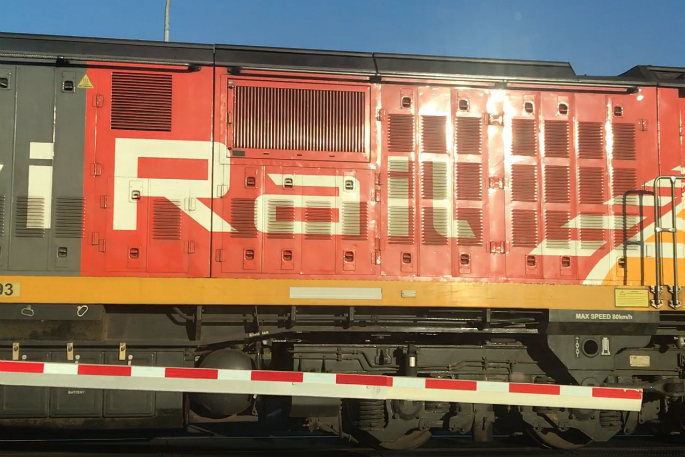 Graeme says while there are costs associated with taking waste to the Whakatāne transfer station, these only cover the cost of the responsible removal and disposal.